Rats Pest Control Contractors: How To Find The Best Professional? Why You Should Immediately Control Rats? The fact that they leave bacteria and can cause serious diseases i.e. 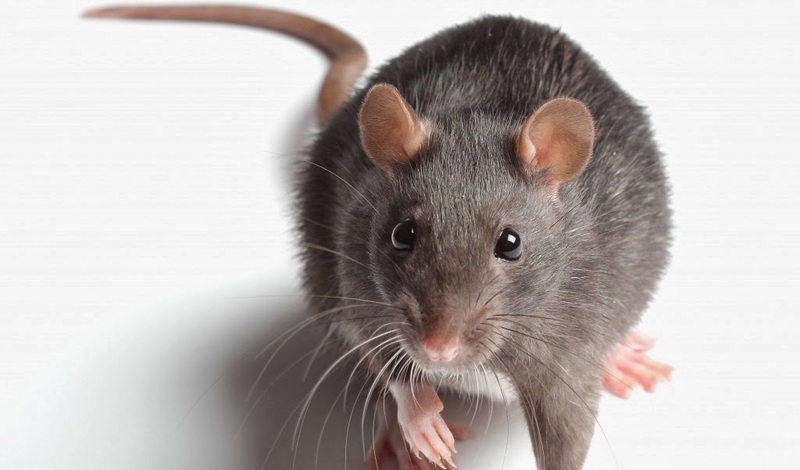 typhus fever, rat bite fever and Leptospirosis is one of the major reasons why you should immediately control rats if you have them in home. They can transmit diseases very easily i.e. they can either do it through their hair or droppings or probably urine. If you are consuming food or water that is contaminated then it will cause food poisoning which will be very harmful for your health. Secondly, if you are into real estate business or have a commercial property which you are planning to sell then the very sight of rat can drive all your customers away. For businesses, it becomes important to eliminate the pests permanently through rats pest control services. Furthermore, rats are extremely destructive. They can dig holes in the walls or cabinets, and surprisingly their droppings can also affect the air quality in your home. Chambers Pest Solutions: Your Best Rat Control Expert in Perth! Along with all the hazards which rats can cause, you should never ever take them for granted. If you are seeing rats in your home or if there is any existence of rats inyour home, you should immediately implement the best pest control methods to save yourself from all the possible dangers that can later harm you. The fact that there are many good companies out there in the market proves that there is always someone to solve your problem. Previous PostHow To Deal With Cockroach Problems?Next PostHow To Deal With Cockroach Problems?